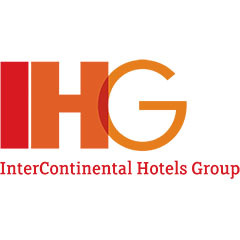 IHG had a large pool of cash as a result of the sale of the InterContinental Hong Kong. Traditionally, corporate treasurers place short- and medium-term cash in bank deposits or Money Market Funds (MMFs), but these options are now less appealing due to regulation changes. Unsecured bank deposits represent a higher counterparty risk, with many banks carrying lower credit ratings than corporate clients, while Basel III capital rules and low interest rates make deposits expensive for the banks to accept, but yielding little-to-no income. Meanwhile, impending European regulation on MMFs are making this staple less attractive, by requiring a gradual phasing out of constant net asset value funds for large investors such as multinational corporates, in favour of variable net asset value funds. As such, IHG was willing to look at alternatives, including triparty repo. IHG reviewed in detail the option of trading in the repo market, lending cash to sell-side counterparts, collateralised by a highly secure basket of securities, via use of a triparty agent to handle day-to-day collateral valuations and related operations. IHG had implemented a more sophisticated ‘traffic light’ system to monitor counterparty credit strength since the credit crunch. “Due to the expected change from CNAV to VNAV, the group looked for other opportunities providing security as well as return. We found that repo fits the bill perfectly,” says Bert Heirbaut, Group Treasury Manager at IHG. Heirbaut explored the viability of repo with peers, service providers as well as relationship banks and was soon convinced it could be a useful tool for highly secure, medium-term cash investments. IHG then selected Euroclear as its triparty agent based not only on its collateral management capabilities, but also its established position in the repo market and close relationship with market participants. The next step was to speak to IHG’s relationship banks to ensure matching requirements. “As the repo market was new territory for IHG, it has been very valuable to work closely with all parties to enable a successful implementation. Euroclear has guided IHG step by step on the implementation road. 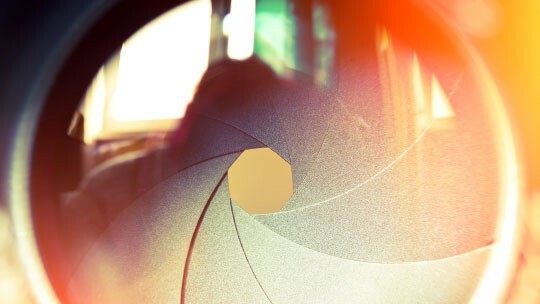 Having an experienced partner has been invaluable,” says Heirbaut. IHG is now an active repo market participant and has taken advantage of Euroclear’s Repo Access service, including its standardised global market repurchase agreement (GMRA), which reduces the legal and documentation burden on IHG and enables it to agree terms with multiple counterparts on a common basis. Heirbaut is satisfied that the firm has opened up a new channel for cash investments that suits IHG’s overall treasury management strategy. “Repo provides IHG with a highly secure medium-term investment option which can still be seen as ancillary business for the relationship banks. Diversification as well as yield are two of the main drivers for IHG to invest in repo,” he says. "Repo provides IHG with a highly secure medium-term investment option"
InterContinental Hotels Group PLC switch from MMFs to triparty as yield and security drive their new investment strategy.